West on SR 56 to lt on McCreary's Rdg to rt on Enterprise Dr. Property at very end. Sign on. Well-maintained mobile at end of cul-de-sac. Home offers 2 bdrm, 2 bth w/ upgraded windows & cabinets. 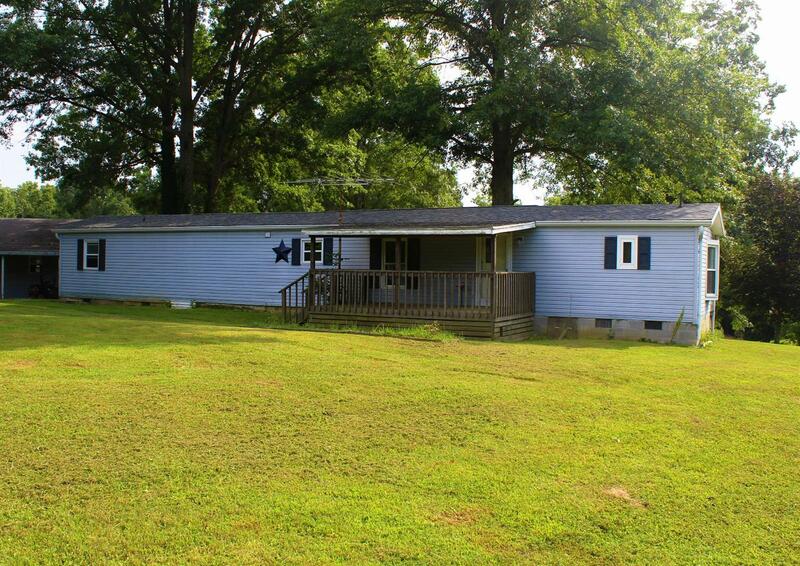 Newer flooring throughout; detached 24x24 garage w/ 12' carport - all on 1+ acres in Switzerland County!